A grader so big you can see it from the moon! Well almost! 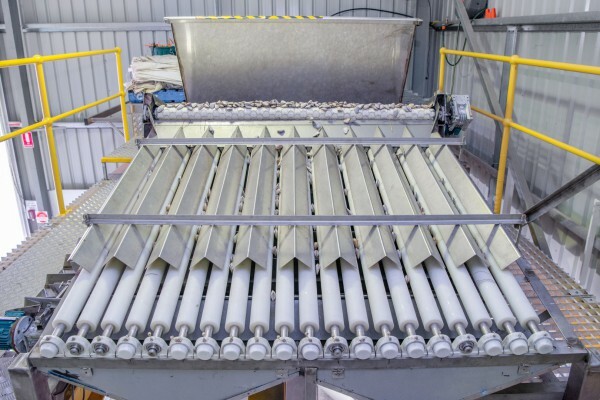 One of the recent improvements we have made to our Port Elliot is the construction of a fifth generation grading machine at a cost of over $200,000. 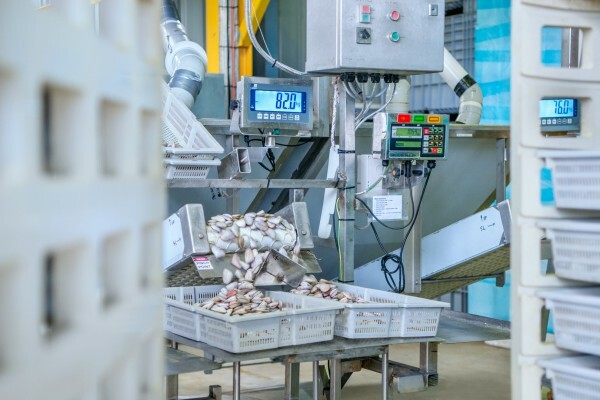 As the market for pipis grows, so does the need for pipi size differentiation between market segments. In the early days of the pipi food industry, fishers, almost exclusively, chased larger sized pipis, traditionally preferred by the Asian community for use in dishes like the legendary Pipis in XO sauce. ‘High grading’ of the catch is never ideal from a biological perspective, so in 2014 Goolwa PipiCo started exploring markets for the smaller pipis as they were becoming more prevalent in the fishery as a percentage of the total catch. Today, we’re pleased to say that we have a market for every pipi we catch, right through from the very smallest pipis that are sought after by the European community for dishes like paella and spaghetti Vongole, through to very biggest ones still coveted by the Asian buyers and frankly, everything in between. 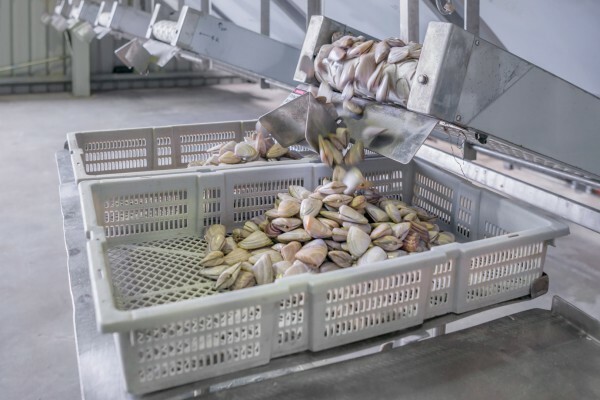 Our new grading machine is a beast, sorting a ton of pipis every 30 minutes. We can grade into five separate size classes meaning that are able to meet the particular needs of a chef if they require a very specific size class. Of course, our customers are always welcome to visit our state of the art facility in Port Elliot on the stunning Fleurieu Peninsula to meet the team and see the grading and processing in action. With sufficient notice we can even take visitors onto the beach to see harvest crews at work. You might even give the famous ‘pipi shuffle’ a go yourself!